We publish interesting articles, train and lecture. We are professionals in the field of shooting. 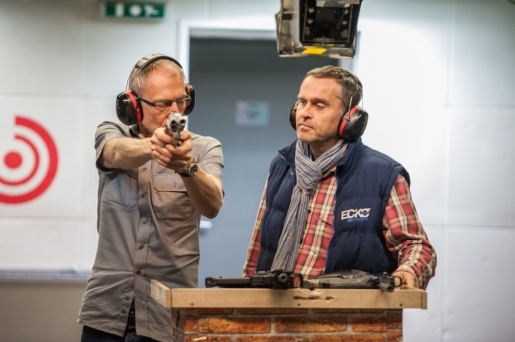 Our professional team offers a training to obtain a firearms license and to improve shooting skills. With us, the examination will only be a final formality. We organize preparatory courses for the technical part of the firearms license examination. These courses last 2–3 hours and prepare you for obtaining a firearms license. We recommend to pass this course 14 days before the examination at the most, so that you have all the routines from the course freshly experienced and accurate. 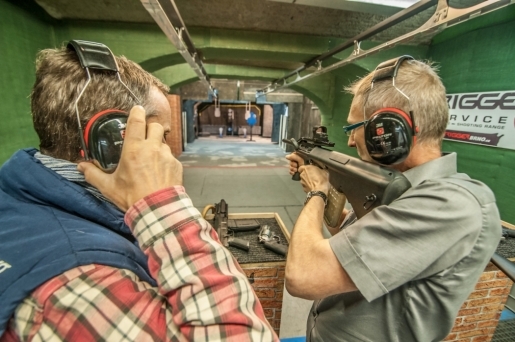 For more advanced shooters we have prepared subsequent shooting courses which are aimed at improving shooting, acquiring new skills and getting rid of bad habits. We'll glance at tactics. You will learn how to handle a weapon, how to cover up, what accessories and aids can help you with gaining control of a weapon. Moreover, as a part of our courses we help fresh firearms license holders with the choice of a weapon (it is necessary to realize what the purpose is for which I would like to use the gun, whether for everyday wear or for sport shooting). Furthermore, we help with mastering basic activities such as how to take care of a weapon, what to do so that it is safe, and how to use it if necessary.